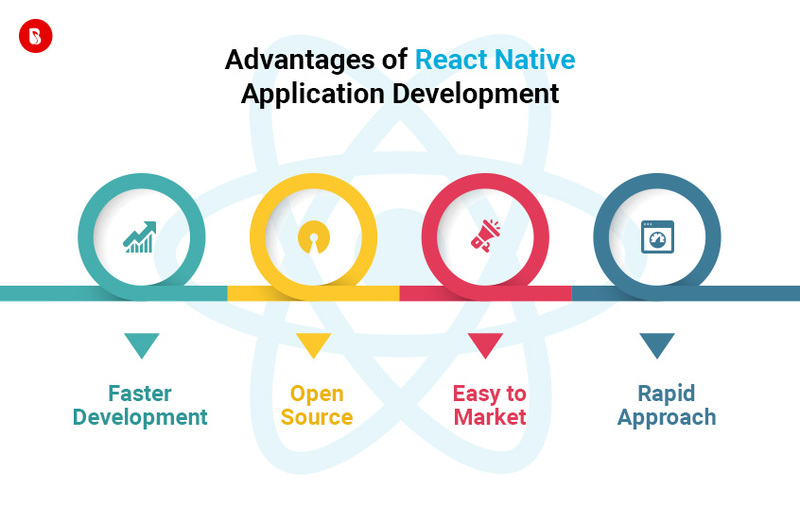 React Native Application is a highly preferred option for cross-platform application development via which developers can create better performing applications with faster deployment time and shorter development cycles. It is also a preferred framework because apps can be reloaded instantly without recompiling means when a developer enables “Live Reloading” option at that time. This is what constitutes a quick development environment for developers as it becomes easy to optimize and allows the developer to work simultaneously on both react native and native code at the same time. 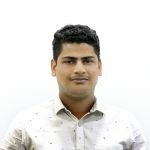 As one of the top React Native Application Development Company, we at BrainMobi are accustomed with the tips and tricks that come crucial with such a project. React Native is entirely open source and this implies that developers can utilize its libraries and frameworks without any additional cost. React Native functions under the MIT license, which is a permissive software license that puts only limited restrictions on the software reuse besides granting legal protection to the developers. The factors that incorporate the advantage of using an MIT license is that you do not have to make the source code public to share any software you write in that. Apart from that it can be modified under any license and does not require reporting changes in the source code. React Native was brought into prominence by facebook as early as of 2015. Following that the tool went forward to gain recognition of some of the most successful titles like Instagram, Tesla, Skype, Pinterest and several others. Facebook relies heavily on this project and puts considerable effort into enhancing the framework and releasing updates. Thanks to which react native stands as a stable and future proof choice for cross development projects. React Native supports a handful of awesome over the air updates. This advantage of this feature is that it allows you to bypass tiresome market stores approval access especially in cases where you need to incorporate any minor changes. In order to add any updates you send an updated version out and by downloading it, your users can easily get the update they require. This can help save up to 48 hours before submitting an app to the app store and 24 hours in the case of google play. React Native performs as good as any native application. Research based on such development routines has be carried out to check the performance of applications built in swift and react native. This has led out to certain conclusions based on indicators like CPU, GPU and memory usage differ. Mobile applications based on swift and react native were mostly similar in their physical appearance and speed. React Native although fared poorly for GPU performances and memory consumption. In a way react native fares swift in most factors. As one of the top mobile application development company, we at BrainMobi have taken several successful endeavours in the field of react native application development. Our team of expert developers and team leaders are ready to accept any challenge in the field of react native application development. If you have the idea for a mobile or web application, write to us at sales@brainmobi.com .